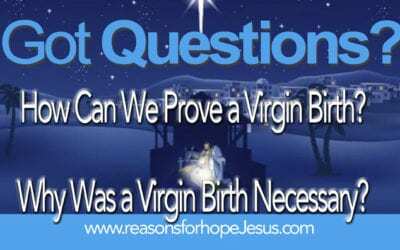 Many have questions about how a virgin birth could occur. 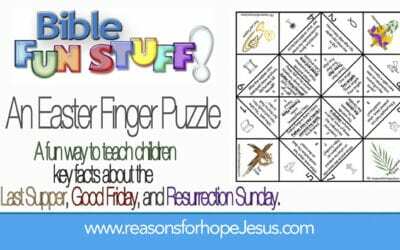 What do we know about it and why was it necessary? 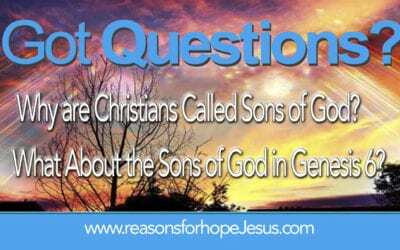 A controversial passage is found in Genesis 6. Who were the sons of God that procreated with women and produced giants in the land? 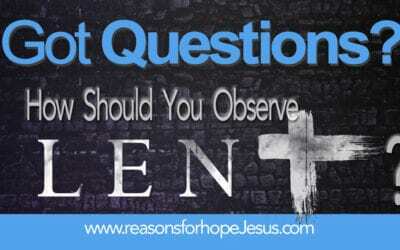 Lent is a time of reflection and preparing our hearts for the celebration of Easter. 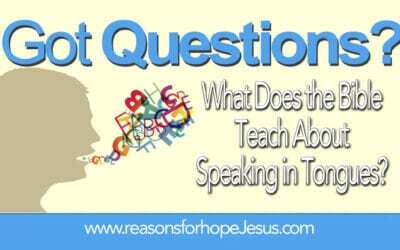 It’s a time to remember Jesus’ last days on earth when He walked and talked with His followers. And, it’s a time to remember just how much our salvation cost God. “For God so loved the world that He gave His only begotten son” to live and die for us. At what stage is your love for God? 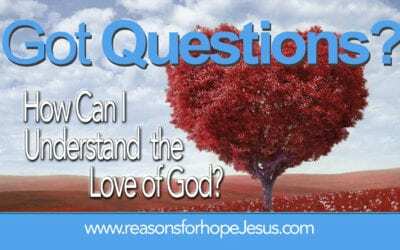 Understanding why God should be loved and the four degrees of love will warm your heart and produce greater love. Be inspired and move into a deeper, fuller experience of love. God pours out His love and desires that all receive it. 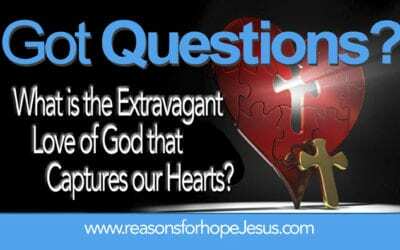 Understand what it means to have the extravagant love of God. 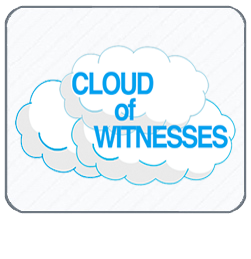 Keeping and guarding our hearts is a biblical precept and principle that helps us to walk in the newness of life in Christ. 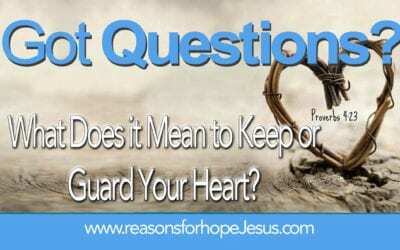 How do we keep and guard our hearts? 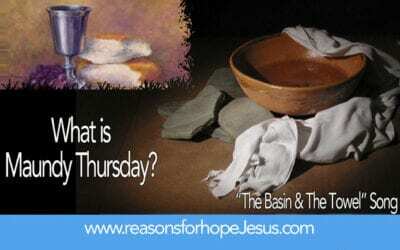 Knowing God’s love is as easy as a, b, c….and d,e, f, g, h, i, j, and so on and so on. 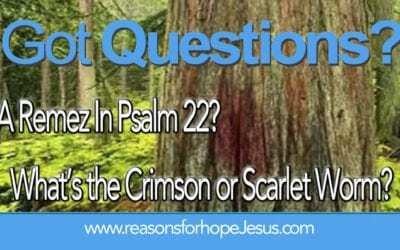 Get the A-Z list of God’s amazing and abundant love. You’ll be blessed. 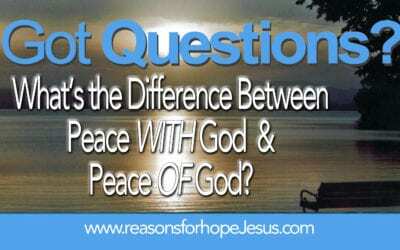 Two different kinds of peace? 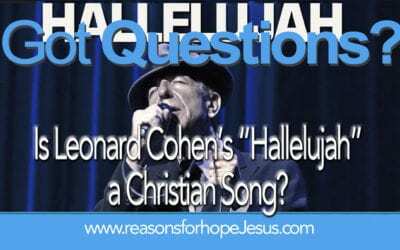 Peace with God and Peace of God? 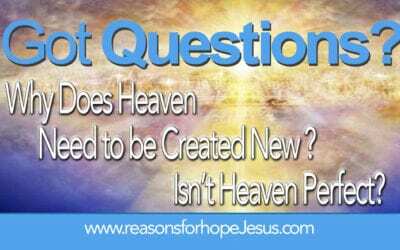 How do we distinguish between the two? And how do we find each? Every year January 22 marks the anniversary of the Roe v Wade decision legalizing abortion. 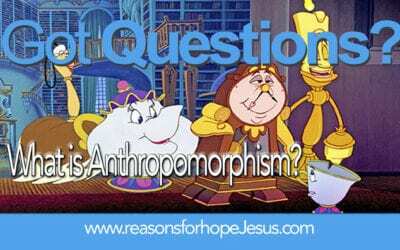 What must we know about this issue? 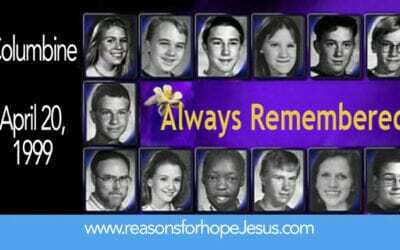 January 22 also is designated as National Sanctity of Human Life Day! Learn about both. 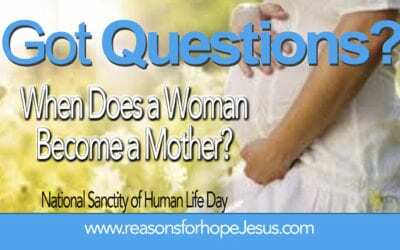 Sanctity of Human Life Day is January 22. Remember that life begins at conception and be prepared to proclaim that a baby in the womb is alive. Read this — another argument for Pro-Life and protection of pre-born babies. 2018 was a great year of searching the Scriptures and learning God’s truths. 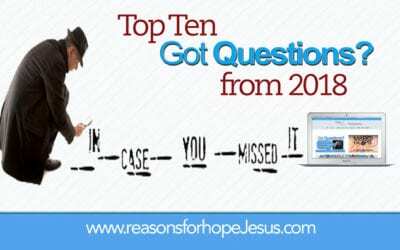 Check out our Top Ten Got Questions from 2018. There are two New Year’s Resolutions that will work. What are they? 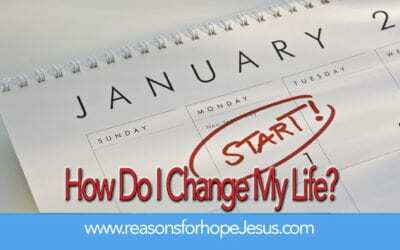 Set them now and see how they will change your life. 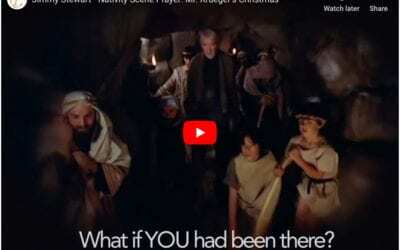 What If You Had Been There When Jesus Was Born? A really short, but incredibly moving, video that will warm your heart and stir your soul. 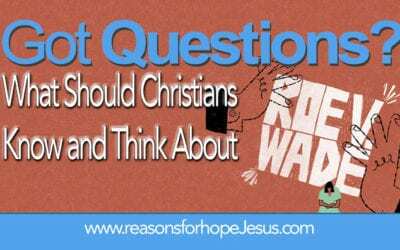 What would you have thought or said if you had been there when Jesus was born?